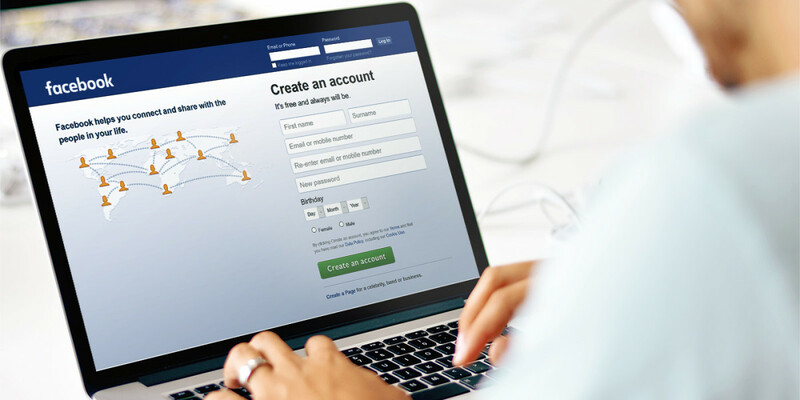 A Belgian court issued Facebook an ultimatum on Monday to stop tracking users who aren’t signed in to the site within 48 hours, or risk a fine of €250,000 (nearly $270,000) per day that it violates the order. The court said the company uses a cookie that attaches itself to a Web user’s device when they visit a Facebook page, even when they aren’t logged in to the site. The cookie is stored for up to two years and allows the social network to consult it whenever the user visits other Facebook pages or when they visit pages where recommended links can be displayed. We’ve used the datr cookie for more than five years to keep Facebook secure for 1.5 billion people around the world. We will appeal this decision and are working to minimize any disruption to people’s access to Facebook in Belgium. This isn’t the first time Belgium has voiced its displeasure with the way Facebook operates. In April, a Belgian privacy study found that the social network placed cookies and tracked logged-out users without their consent. In June, the country’s privacy watchdog said Facebook indiscriminately tracked people when they visit pages on other sites and click “like” or “share” buttons on them. In addition, a transatlantic agreement concerning lawful data transfers known as Safe Harbor was ruled invalid by a European court last month. That puts US-based Facebook in a tough spot. A new agreement is in the works, but it isn’t yet clear how it will shape up and whether it harm the social network’s prospects in the continent. We’ve contacted Facebook for comment and will update this post when we hear back.